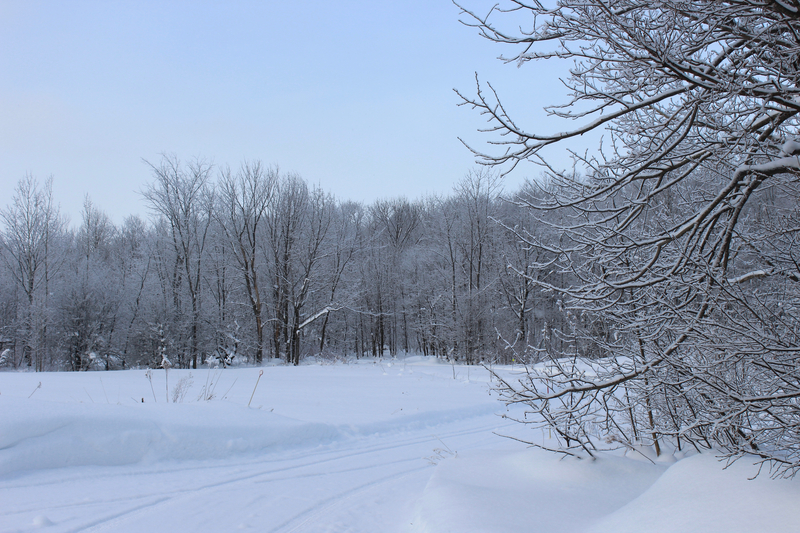 Snow blankets the farm and forest as we contemplate the coming season. Out the window is a sea of white. The chickadees and nuthatches take turns grabbing sunflower seeds from the feeder. Every once in a while the blue jays and woodpeckers flap in and push everyone aside. Then they leave, or are more often startled off by the dog, and the small birds return. Meanwhile, I sit here and watch it all unfold.